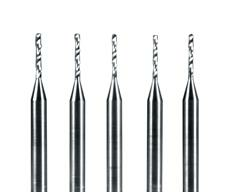 Stanford Advanced Materials (SAM) manufactures high performance Tungsten Carbide Drill. 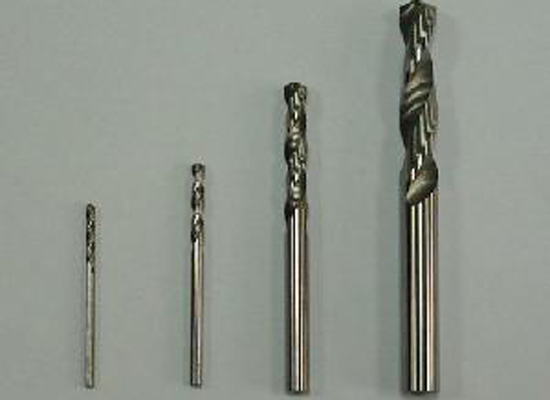 We also provide PCB Drill, Slot Drill and Step Drill. Tungsten carbide drills are extremely hard. They can be used for the mining, tunneling and construction industries. We also provide PCB Drill, Slot Drill and Step Drill. Our tungsten carbide drills are clearly tagged and labeled externally to ensure efficient identification and quality control. Great care is taken to avoid any damage which might be caused during storage or transportation.